Don’t be a fool – now is the time to show off your impressive remixing skills! 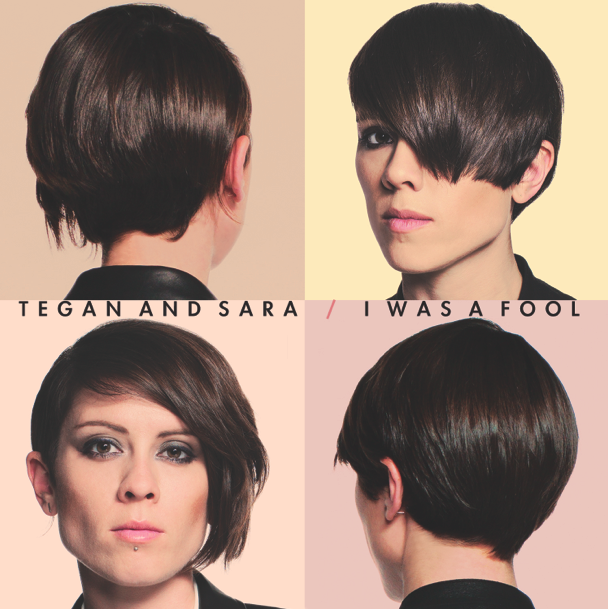 We’re teaming up with Indaba Music to host an I Was A Fool remix contest and we want to hear what you’ve got! The winning remix will receive $750, inclusion on an official release, autographed merch and even exposure on our website! Contest closes on June 18, so get remixing! !